Our offices are in California, but we serve the needs of clients across the globe. From Paris, Texas, to Paris, France, we’re committed to responsive, innovative, and thorough solutions. Our licensed and experienced team members are committed to providing excellence in every transaction. Let us help you find the right insurance to meet your needs. Insurance coverage that helps protect your business. We Represent Many Great Companies. We will find the right one for you! 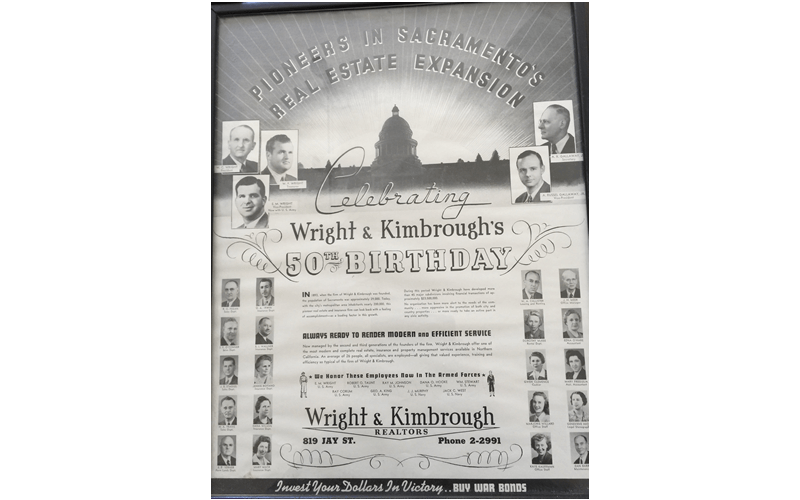 Charles E. Wright opens Real Estate and Insurance office at 1007 Fourth Street, Sacramento, CA, serving local customers and soliciting investors throughout the USA. 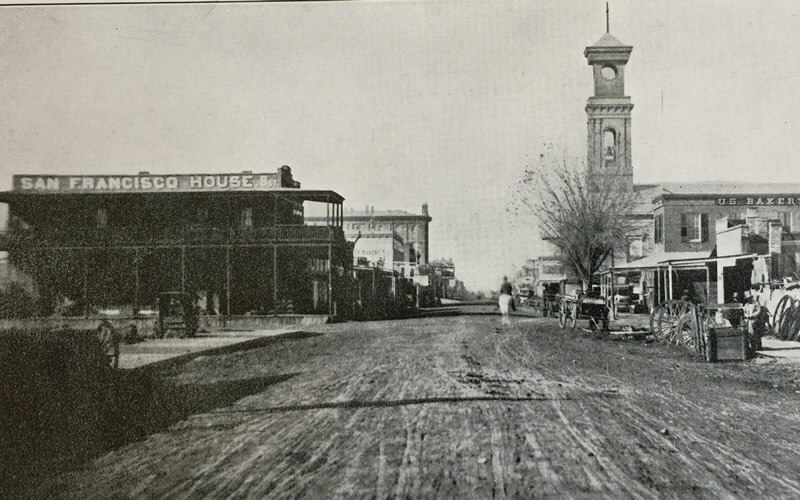 January 1903 Wright & Kimbrough begins development of tracks throughout Sacramento and provides insurance products to protect cargo, storefront glass and property. 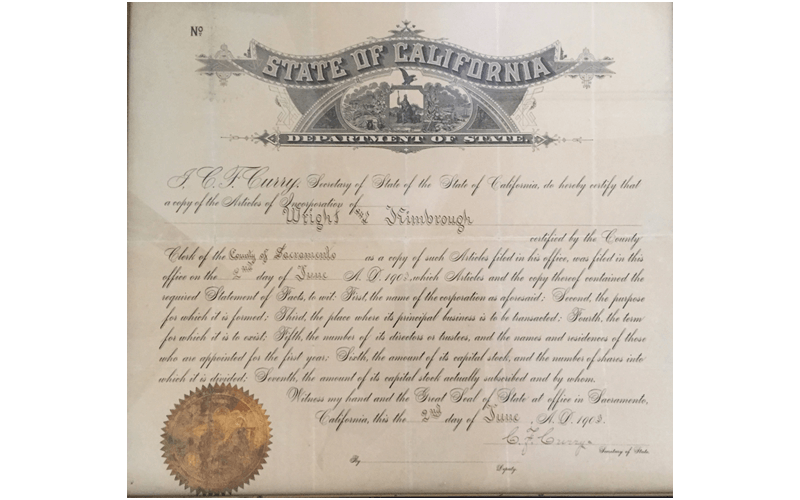 On June 2, 1903, we received our Articles of Incorporation. Wright & Kimbrough receives direct appointment to represent Fireman’s Fund for insurance products. We continued to develop several large subdivisions in Sacramento. 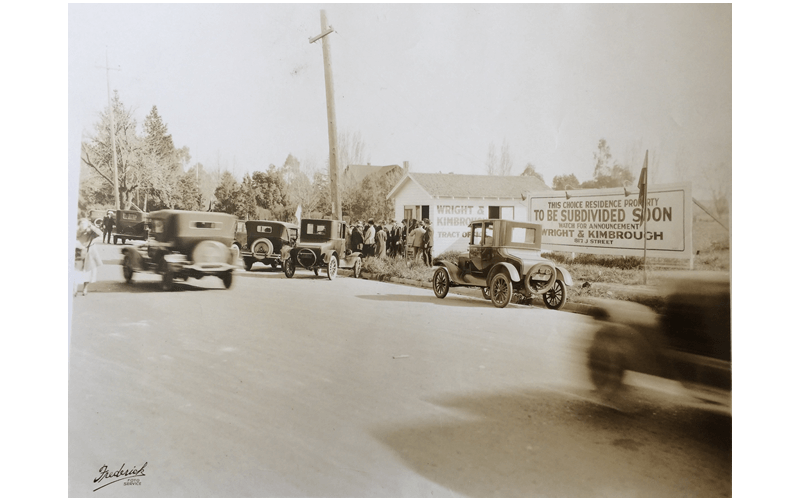 Wright & Kimbrough appointed to write Automobile Insurance (there were only 27 automobiles located in Sacramento and surrounding areas). 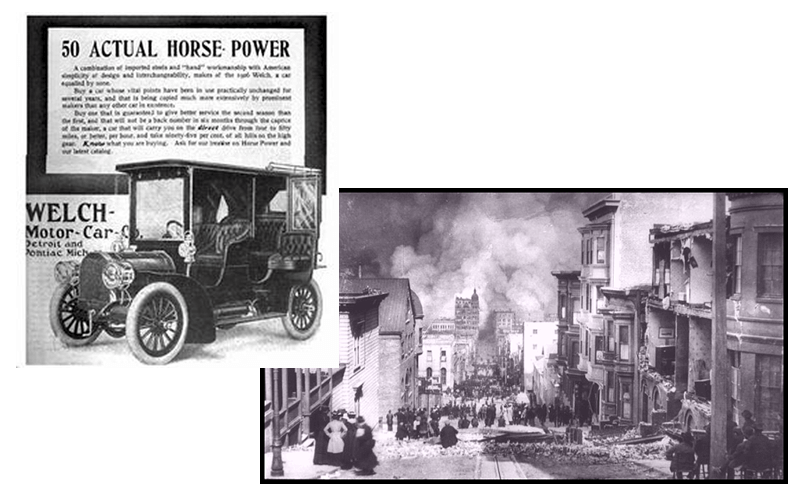 This was also the year of the Great San Francisco Earthquake -500 city blocks were destroyed and fires burned for days. Several Wright & Kimbrough clients were affected. 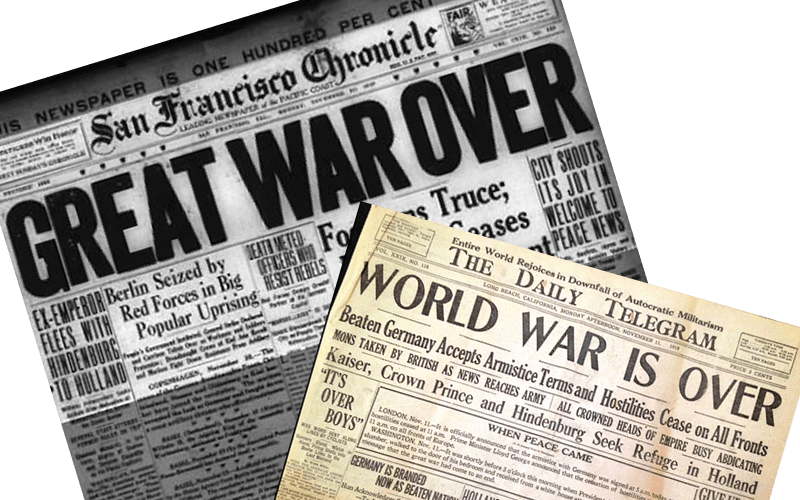 Wright & Kimbrough celebrated 25 years, the year World War I Ends. We also started offering travel insurance, which was far more risky and dangerous than today. 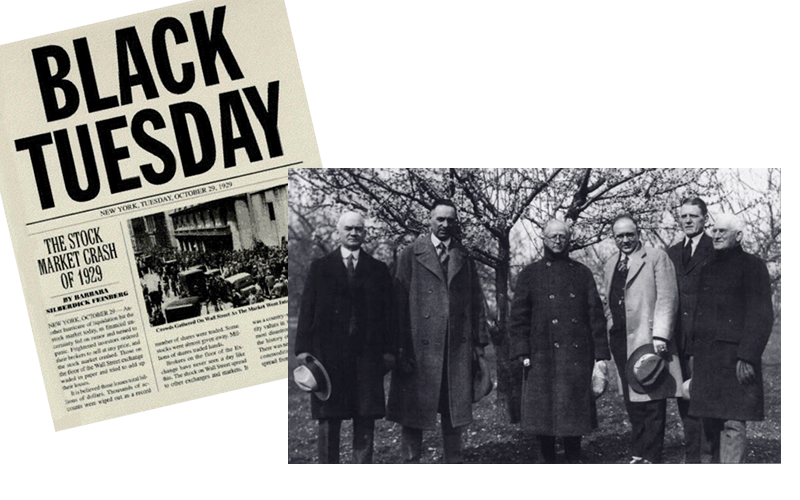 Stock Market Crash/Black Tuesday Wright & Kimbrough, financially well positioned, continued to purchase land and properties and continues to hire and pay employees. 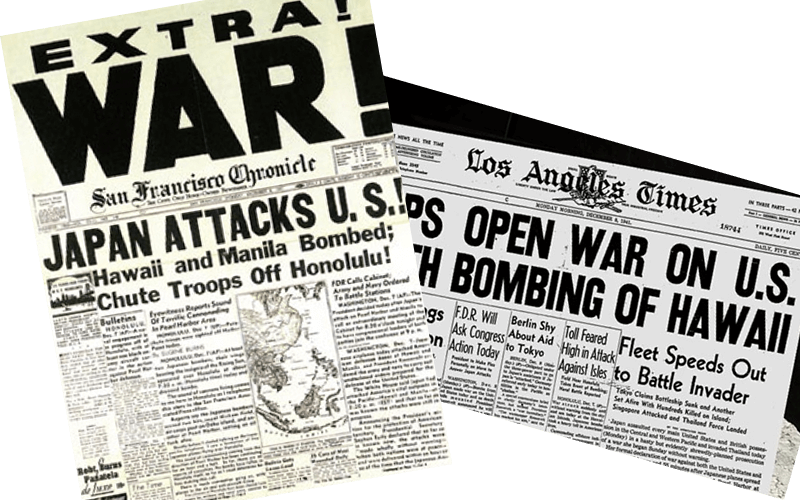 Attack on Pearl Harbor - Many Wright & Kimbrough employees were serving in the armed forces. Wright & Kimbrough starting selling War Bonds. Celebrated 50 Years at our office located at 819 J Street, Sacramento, CA. 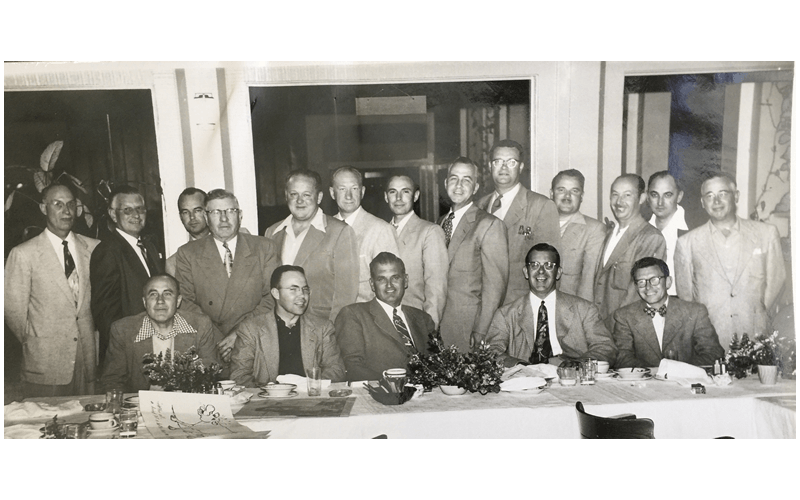 We are now managed by the second and third generations of the founders of the firm - W.C. Wright, President, W.P. Wright, Treasurer, E.M. Wright, Vice President, A.R. Gallaway, Jr., Secretary, A. Russel Gallaway, Vice President. Celebrated 75 Years - Wright & Kimbrough developments expand to suburbs and insurance appointments quadruple. This same year, Robert F. Kennedy and Martin Luther King, Jr. were both assassinated. 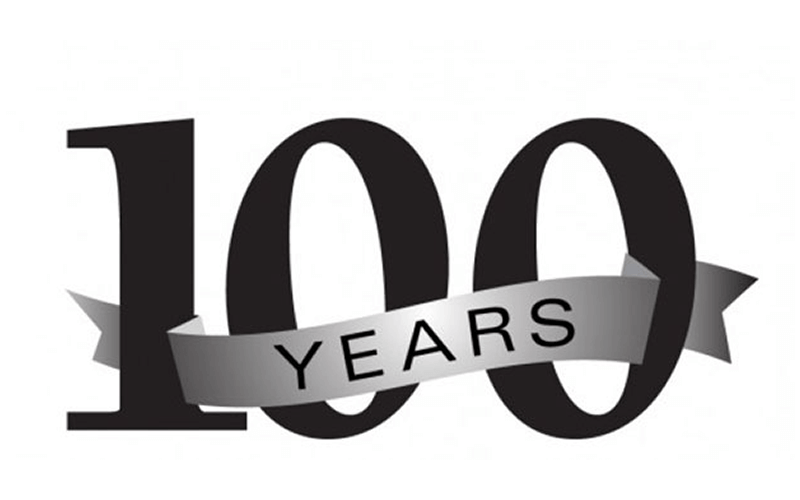 Celebrated 100 Years - Wright & Kimbrough develops a dedicated small accounts unit (SAU) to provide dedicated service to smaller businesses. 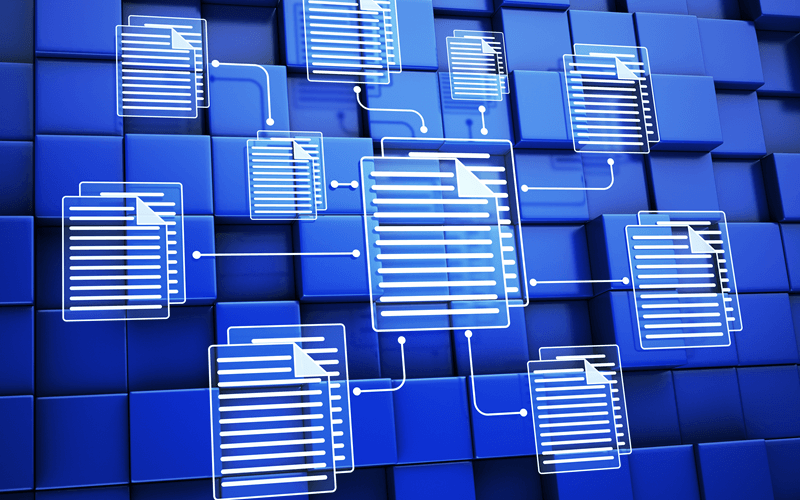 Wright & Kimbrough converts all documents and paper into digital form. We survived Y2K (Year 2000 Problem), instituted telecommuting/telework for sales and service staff and started offering Cyber Liability.